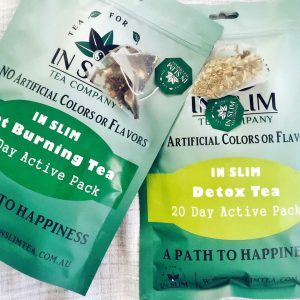 Treat yourself to our exceptional detox and fat burning tea from our IN SLIM tea range. 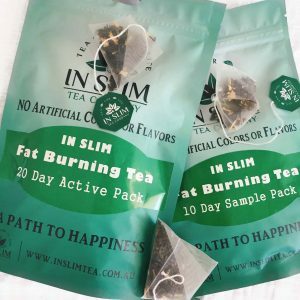 Enjoy the benefits of natural and powerful ingredient to assist your weight loss goals. 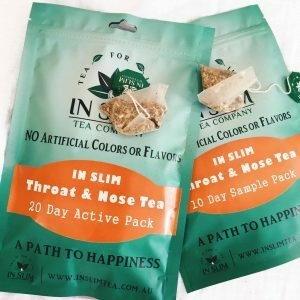 Tea Therapy is the perfect combination of medicine and tea. It not only can strengthen your physical condition, but also gives you an enjoyment and a peace of mind. 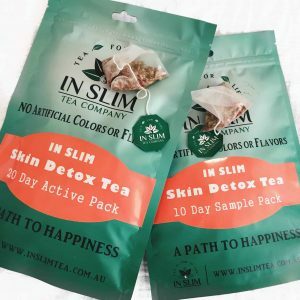 Claim $10 back on your first purchase! 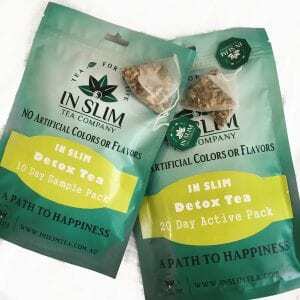 After trying the 20 day detox pack, I was so happy when I weighed myself after about four weeks of using it; I've lost about 6kg and more importantly I felt great! 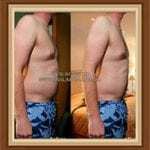 Now I just started the fat burning pack as well. It has a quite pleasant taste. I am actually looking forward to my tea time every day now! 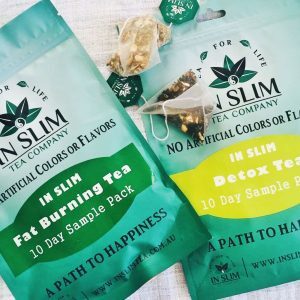 I had never tried weight loss tea before so I didn't know what to expect. But I am a tea drink and heard so much good things about Black Oolong tea, so I thought I would give it a go! Never regret it. I lost about 8 kg so far! I got a much flatter belly now! But my tip is that make sure you drink it as much as you can and be persistent. It actually works! Subscribe and you won’t miss out on offers, new products, updates, and much more!